Futaba: 3PM, 3PK, 7U, 8U, 8J, 9C, 9Z, 10C, FN series, T10C, FC-18, FC-28. Hitec: Optic 6, Eclipse 7, Prism 7. 3. 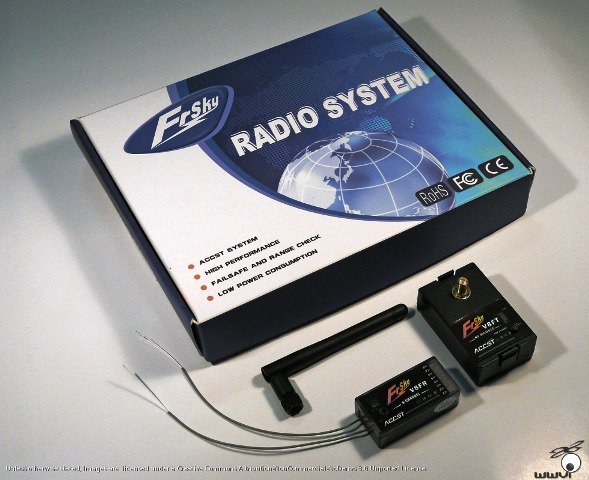 DFT is compatible with all FrSky V8 and TW receivers below (TF receivers excluded).